Mableton will be getting a new independently owned local restaurant Thursday. 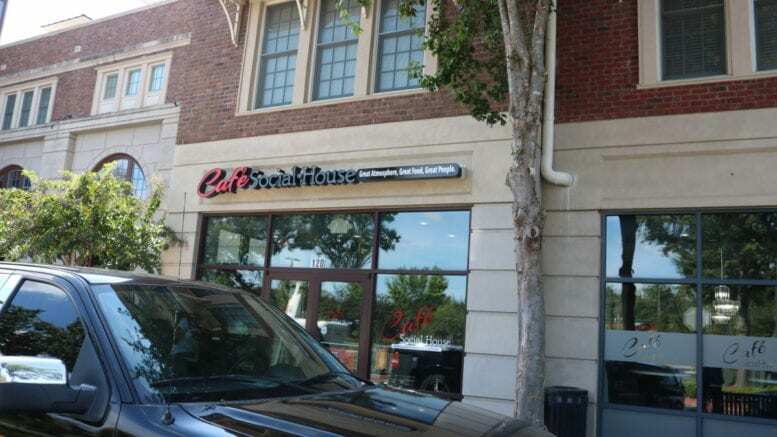 The Cafe Social House is opening at The Walk at the Legacy on Veterans Memorial Highway. Gloria and Marvin Smith, who live in the neighborhood, will be opening their doors on Thursday, October 4, at 11 a.m.
She said the restaurant will also offer catering. 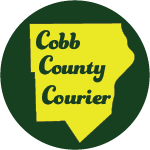 She said there will be a ribbon-cutting ceremony with the Cobb Chamber of Commerce Thursday morning at 11 a.m. followed by the opening of the restaurant to the public. The restaurant is located at 1400 Veterans Memorial Hwy Ste 122, Mableton Georgia 30126. You can look over their menu here. They also have a kid’s menu. Be the first to comment on "Cafe Social House to open in Mableton"